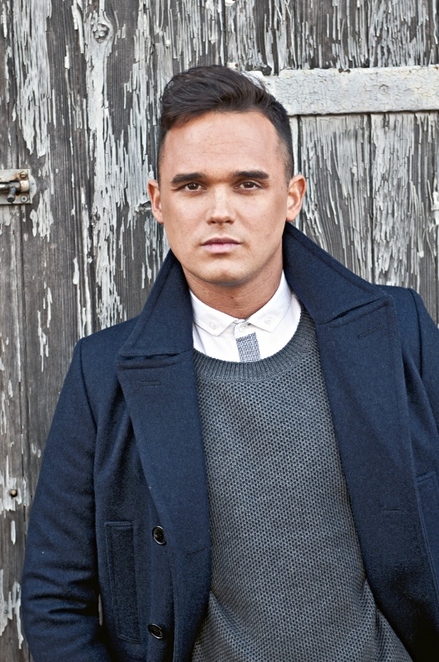 Singing star Gareth Gates is taking time out from his current leading role in Footloose: The Musical to perform a special unplugged concert in the Staffordshire city of Lichfield. The former Pop Idol runner-up has been appearing as Willard in Footloose: The Musical during a UK tour that runs until the end of September. 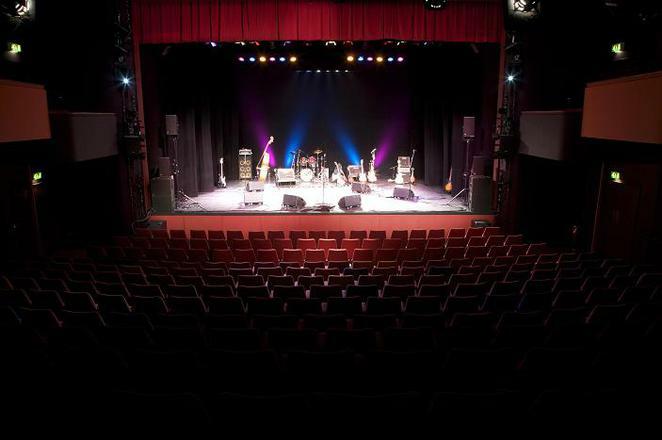 But he will take a slight solo detour from the touring company when he performs some of his favourite songs in a special unplugged evening of entertainment at the Lichfield Garrick on Saturday 1st July. Gareth has been a familiar and popular figure on the music scene since he was famously runner up to Will Young in the UK's first ever series of Pop Idol in 2002. Since then he has carved out a successful career for himself, having sold around 3.5 million records in the UK alone, and achieved four number one hit singles. In recent years, Gareth has embraced the world of musical theatre with lead roles in Joseph And His Amazing Technicolor Dreamcoat, Les Miserables, in which he took on the role of Marius in the 25th anniversary tour, and Legally Blonde which have toured the UK. He has also performed a 'Boogie Nights' concert tour with the legendary Osmonds, while his passion for musicals saw him appear in the 2016 nationwide tour of Mad About The Musicals. 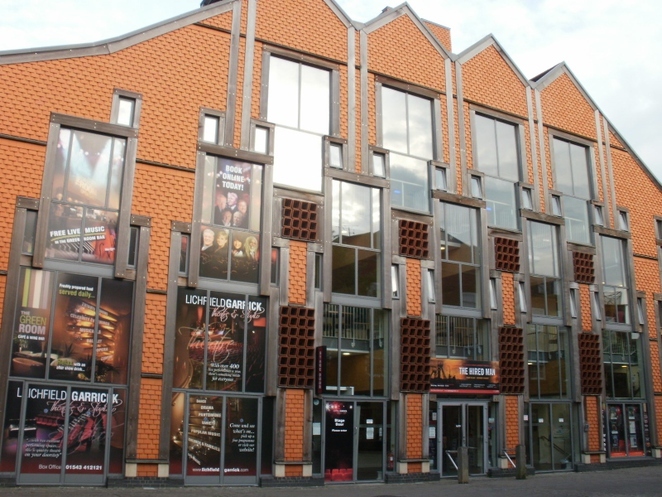 This year promises to be just as busy, because shortly after finishing his current role in Footloose: The Musical, Gareth will also be starring as Jack in the pantomime Jack and the Beanstalk which starts at the Grand Theatre in Wolverhampton shortly before Christmas and continues into 2018. Gareth performs at the Lichfield Garrick theatre on Saturday 1 July at 7.30pm. Tickets priced at £23 are available by going online or by calling the box office on 01543 412121.